Designed for optimum liquid flow. One handed, push-button operation opens and closes. Recyclable at end of its life. BPA Free reusable coffee cup with one-handed push button & spill resistant lid. The multi-award winning Frank Green Cup isn’t just stylish and functional, it’s clever too. The one-handed push-button operation open and closes the spill-resistant lid and its drinking hole has been designed for optimum liquid flow. The colorful, double walled, thermoplastic outer layer will keep your coffee hot and your hands cool. Frank Green believes that everyday products should be beautiful and sustainable and is on a mission to motivate others to live more sustainably and reduce unnecessary waste. Just by using the Frank Green SmartCup twice a day during your working week, you save almost 600 paper cups from landfill each year. Awesome coffee delivered. We're an online store that sources the best specialty coffee & equipment and deliver them to your door. 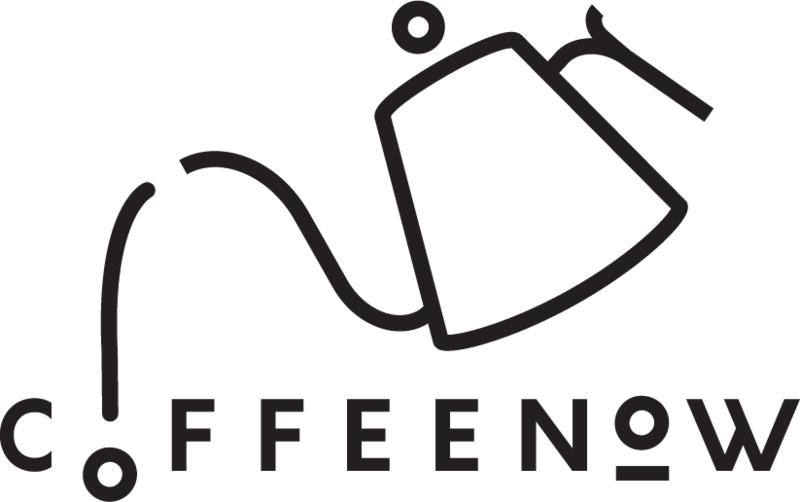 Signup below to stay up to date on CoffeeNow news, promos and brewing tips. Copyright © 2018 CoffeeNow All Rights Reserved.